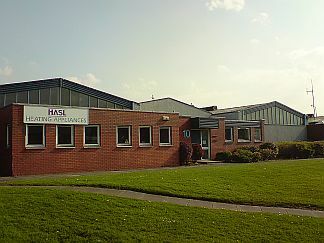 Heating Appliances & Spares Ltd or HASL were established in 1982 as specialist product distributors in Heating and Ventilation equipment. We are dedicated to the supply of high quality innovative products to many areas within the Building Services Industry. From Architect, Builder, Mechanical Consultant, Contractor and Final Client and pride ourselves with the high level of repeat business obtained within our organisation. We relish challenges. Our projects cover numerous aspects of new and refurbishment developments. Having an experienced in-house team of design engineers enables us to provide the most appropriate solution for a fixed budget which will meet strict deadlines. By providing extensive technical product support we can also assist with the selection, specification and ultimately procurement of many mechanical & ventilation products from both the UK and beyond.